This entry was posted in Miscellaneous on July 11, 2016 . 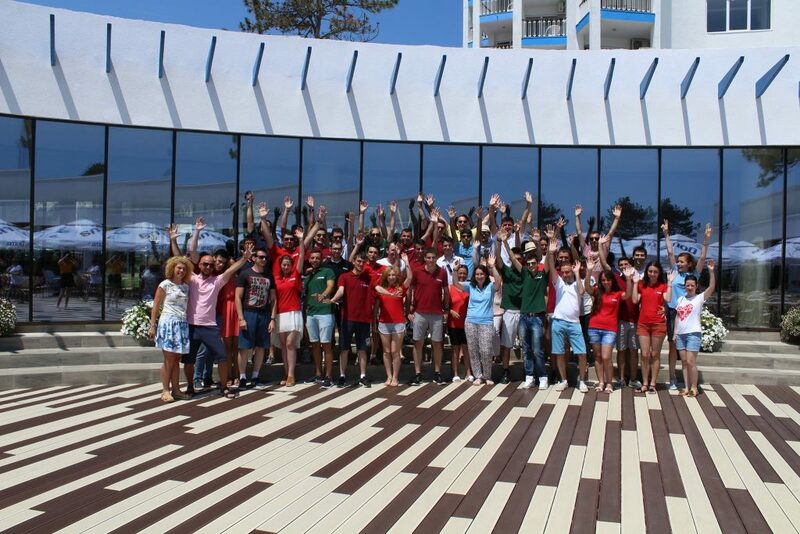 The annual team building trip offered by Roweb to all its employees took place last weekend, as an opportunity for everyone to get to know their colleagues from different offices better and to have fun together for 3 relaxing days, before getting back to work with renewed energy. This year’s destination was Mera Resort Venus, where we enjoyed an all-inclusive stay filled with fun & cheer. We went swimming, played volleyball and beer pong, went sightseeing, lazed around on the beach and by the pool, danced and lit paper lanterns. The food was delicious, so were the cocktails, and the entertainment was amazing: the artists invited to perform at the resort included very talented musicians as well as salsa performers and Romanian, Turkish and Greek traditional folk dance ensembles.